AMS Real Estate Services, through a partnership with Henry S. Miller, one of the largest independent brokerage companies in Texas, has built a team of brokers dedicated to the needs of property owners, investors, and tenants. We specialize in leasing, property and facilities management, tenant representation, development, and investment. 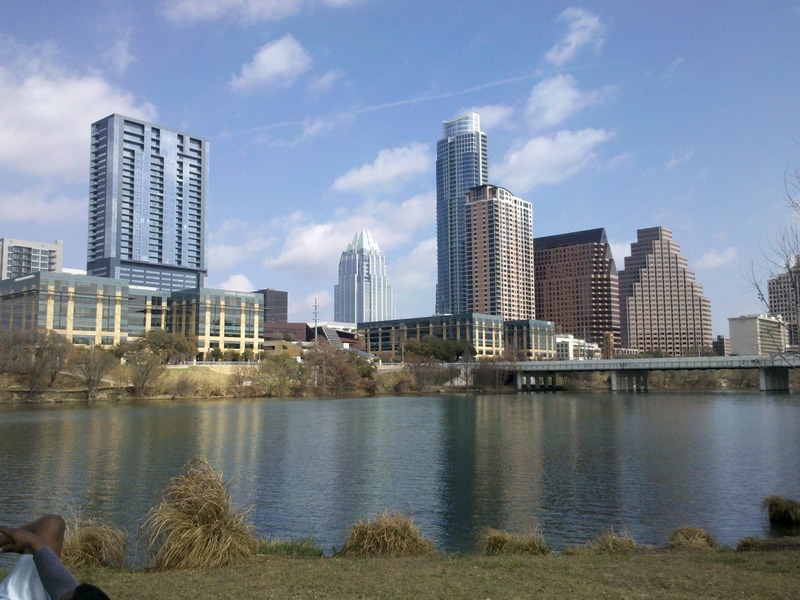 Our team has extensive experience with every commercial property type in markets across Texas. We combine the most in-depth market knowledge with experience, negotiation skills and dedication to make every transaction a success. © 2016 AMS. All Rights Reserved.